Camera: Panasonic Lumix FZ200, Settings: f/3.2 – 1/2000 s – ISO 100. 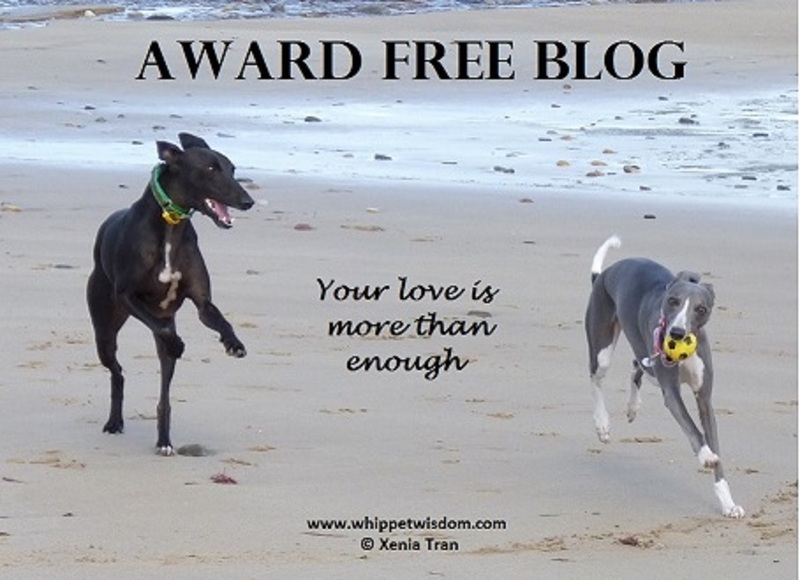 Author whippetwisdomPosted on April 3, 2019 April 3, 2019 Categories animals, dogs, photography, rescue dogs, wordless-wednesdayTags action shots, beach, dogphotography, photography, RDP, rescue dog, whippet, wordless-wednesday30 Comments on Wordless Wednesday: Are You Ready? My friend, my rock. Many people feel this way about their dog, including many homeless people. Last Friday was the funeral of a homeless man called Nick. A homeless man who loved to read books and could often be found in London’s Strand near the Adelphi Theatre, his trusted dog Scarper by his side. Scarper is one of many dogs receiving free veterinary care and support from a charity called Dogs On The Streets (DOTS). In addition to veterinary care DOTS provide collars and tags, toys, dog coats, blankets and food. They provide support for their human companions too and will take the dogs into temporary foster care at their sanctuary when their human needs hospital care or rehab treatment. Ultimately, they aim to help both the homeless person and their dog into permanent accommodation. As some of you may be aware, when Nick passed away on the street, his dog Scarper would not leave his side. It was through the DOTS tag on her collar that Nick’s identity could be established. She was taken into foster care and has now been re-homed with Nick’s family. DOTS is one of the charities we support through Sharing Our Horizon. We believe in the work they do and the crucial role dogs play in the lives of homeless people. For most, these dogs are all they have. They spend 24 hours a day together and provide their dogs with the kind of companionship some dogs in big houses may never know. People can end up living on the streets for all kinds of reasons, especially in light of the current welfare system. Many have turned down offers of accommodation when they’re not allowed to bring their dog with them. These people have no desire to abandon their best friend, their rock. If you want to find out more about the work DOTS do, are interested in volunteering or want to support in other ways, please check out their website. Camera: Pananonic Lumix FZ200, Settings: f/2.8 – 1/6 s – ISO 200 and f/2.8 – 1/40 s – ISO 200. Camera: Panasonic Lumix FZ200, Settings: f/2.8 – 1/800 s – ISO 160, f/2.8 – 1/1600 s – ISO 100 and f/4 – 1/160 s – ISO 100. Camera: Panasonic Lumix FZ200, Settings: f/2.8 – 1/1000 s – ISO 100 and f/2.8 – 1/1250 s – ISO 100.